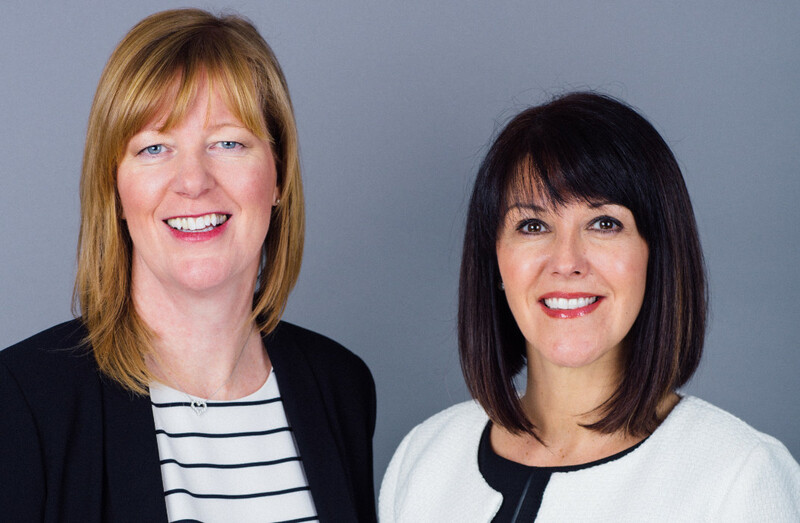 Elanor and Vicky have extensive Finance Industry experience, in excess of 20 years each. 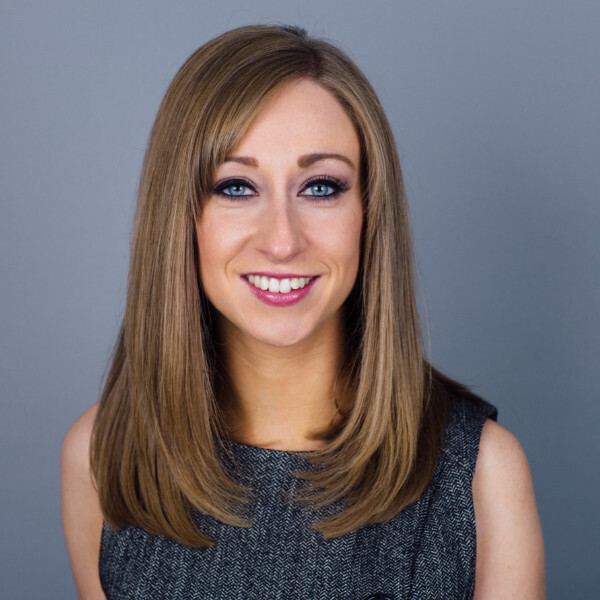 Elanor holds the professional qualification of Diploma in Financial services along with the CeMap, and specialises in the Pensions and Investments area of the business. Vicky is involved in the Mortgage and Protection side of the business and also holds the CeMap qualification. 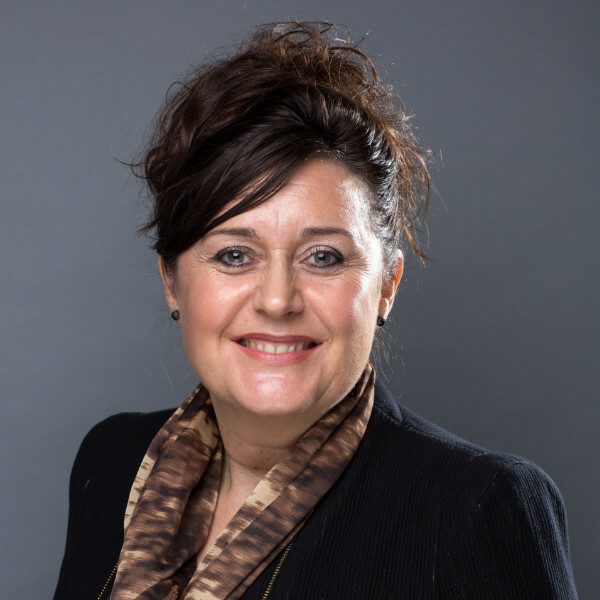 As a mortgage adviser with over 25 years experience, she has seen the finance industry change and evolve significantly over this time, especially following the changes implemented in 2014. It is no longer about just securing the most competitive product for the customer. It is more about securing the amount of finance the customer wants and needs, taking into account the varied lending criteria in this marketplace. 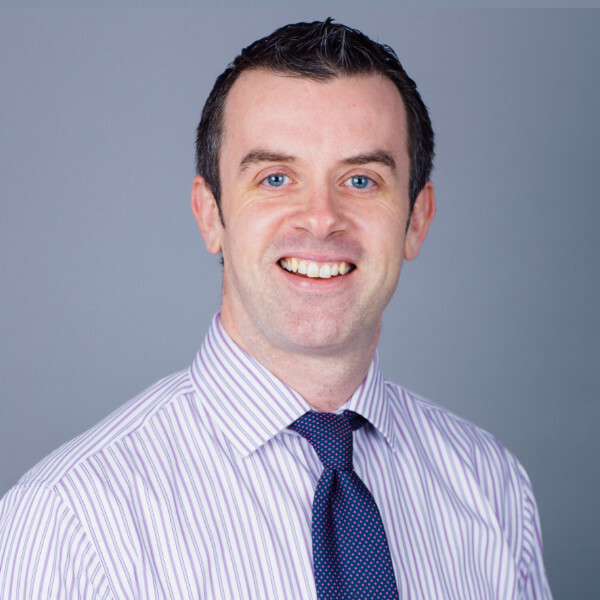 Matthew joined LR Finance in 2002, having previously worked as a consultant for two major insurance companies. He is a Mortgage and Protection specialist, arranging mortgages from the whole of the mortgage marketplace and protecting those mortgages in the event of death, sickness and unemployment. He holds the MAQ (mortgage advice qualification). Matthew prides himself on his friendly and personal approach to each client’s circumstances and enjoys helping people achieve their goals. Matthew is married with two young children and can identify with clients that have a family, appreciating the day-to-day issues they face. This life experience helps when giving financial advice, as he can view things from both a financial and personal perspective. Outside of work Matthew enjoys keeping fit in general, regularly taking part in Triathlon events in the UK. Janet holds the CeMap qualification and joined LR Finance in 2014 after 23 years with a major high street bank. Janet takes full advantage of the access she now has to the WHOLE of the marketplace for both Mortgage and Protection products. She is now able to choose from a much wider range of products than previously. Janet finds it reassuring to know that she is making recommendations to LR Finance clients based on the products that will best suit their personal circumstances and needs, rather than having to offer products from one lender or insurance company. As a financial adviser with a home and a family of her own, she empathises with her clients and can help them to make decisions about their finances. Deborah also has CeMap and is our most recent Mortgage and Protection adviser recruit. After completing her degree in business studies at Liverpool University she joined Matalan as a buyer. It was whilst buying her first home, that she became interested in a career in Financial Services. Deborah made her career changing decision in 2012 by beginning her study for CeMap. She joined a major high street lender, advising and arranging mortgages and protection. 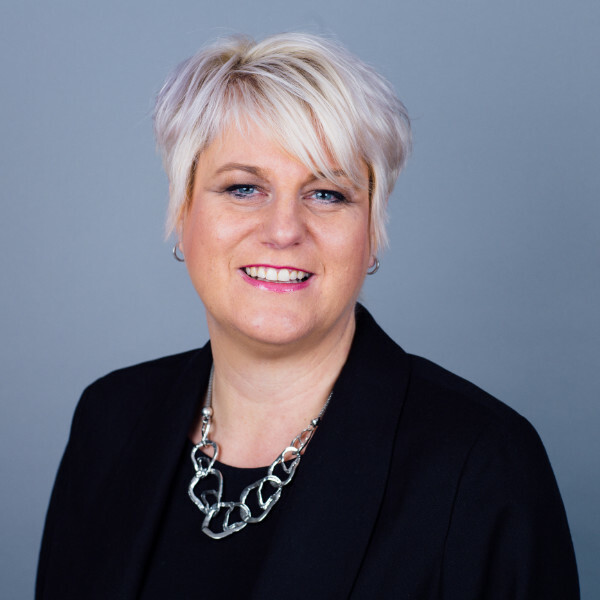 Deborah has enjoyed the transition from working within the limitations of a ‘high street lender’ to the posiotion she now holds as a ‘whole of marketplace’ independent financial advisor with LR Finance. Christine holds the CeMap qualification and joined LR Finance in 2018. She started her career as a mortgage adviser in one of the UK’s largest chain of Estate Agents in 2006 and moved to a firm of ‘Whole of Market’ mortgage providers in 2011. She is based at Stone Cross Estate Agents in Lowton and has been providing advice and support to their customers since 2011. Christine is confident that she is able to make recommendations to each client with the back-up, support and service of LR Finance. As an advisor working with LR Finance, she has access to a full range of products and can find those that will best suit each client’s personal circumstances and needs whilst supporting Stone Cross Estate Agents and their customers wishing to secure mortgages for their new homes. Christine comes from a large family of six children, who now have children of their own and as she says there is no ‘one size fits all’. In her experience, no two siblings or children brought up together are the same and this she has found this is also true of her clients. We all have different needs and circumstances and as an experienced independent Financial Adviser she sees her role as to carefully asses each client’s situation and needs to find the most appropriate solutions. Our wonderful support staff, Zoe, Donna and Michelle, provide our customers with regular updates. 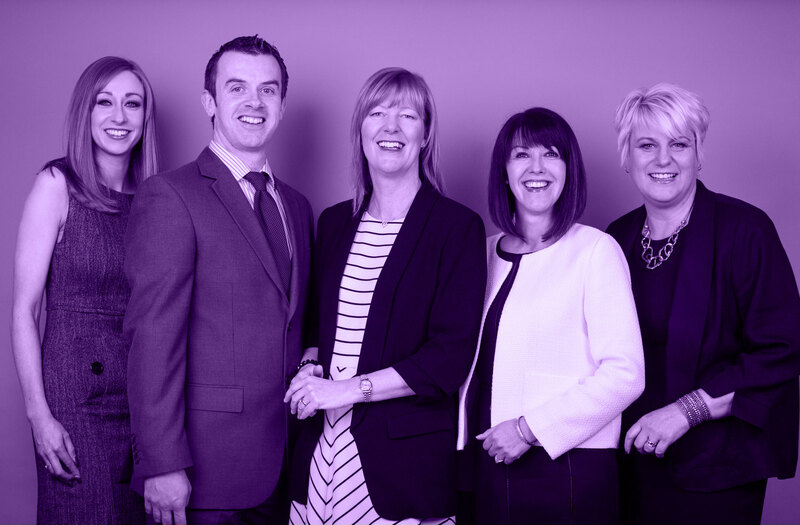 They liaise with financial product providers, estate agents and solicitors on behalf of our clients and strive continuously to maintain the high level of customer service you expect from LR Finance.